There is something about the aesthetic of machine age objects that enchants many of us – a humanistic element or perhaps a beautiful simplicity. It would be easy to forget that the culture of the late 19th and early 20th century promoted the concept of machines replacing man and animal in doing work. 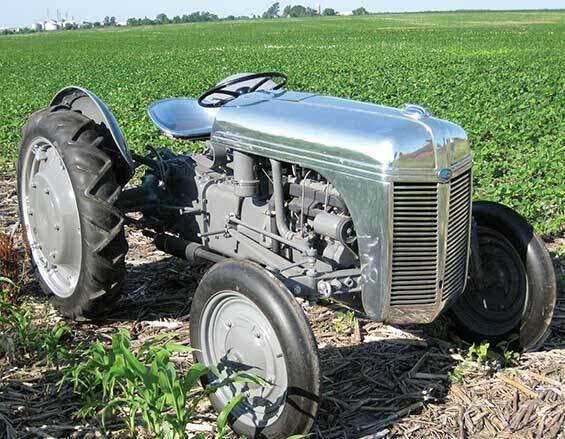 When seen from our perspective now, industrial design of that period (say, 1900-1960) looks amazingly elegant. 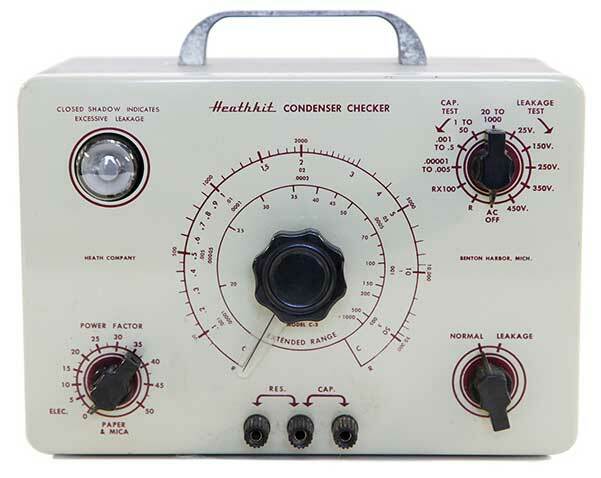 With its smoothness, its “form-follows-function” simplicity and its straight forward conception, nearly anything could have a sense of awe and inspired grace – including the Heathkit condenser tester from the January issue. Add the patina of age, and you have a formula that culminates with a directness of design, and in this writer’s humble opinion, purity. 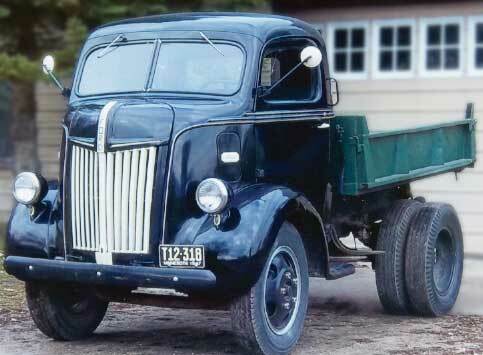 Maybe this is part of what attracts the N-News reader to these vintage Ford tractors, for surely nearly all of the eyes reading these words would probably look lovingly on a 1939 9N (working or show stopper) or an F1 pickup, or a cab-over-engine truck. There is an elegance that draws us into that object’s orbit. What’s that all about? Of course, many contemporary objects have their own kind of visual appeal. Apple, BMW, Harley Davidson, Mercedes Benz all seem to have a good handle on design, though of course, all of that is opinion. So maybe what makes vintage industrial design inspiring is its historical context, patina and simplicity, layered on top of good design. Inspiration can often come from the simplest object. 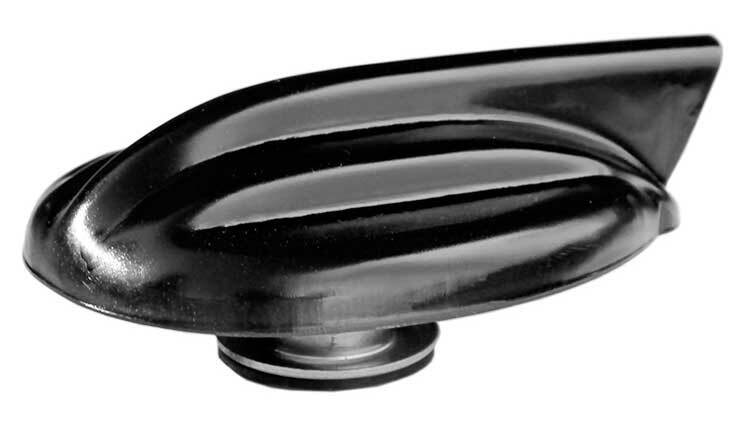 Go ahead and tell me you don’t like the radiator cap on your 8N or the wing behind the headlamp. I dare you.